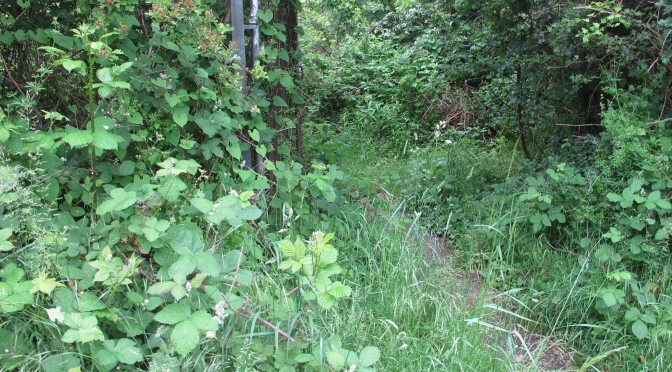 It’s all hands to the pump – or the secateurs – for bramble clearing from 10am to 11am this Saturday. Meet at the Garland Road entrance to Dothill. Wear long sleeves, sturdy shoes and bring your gloves and secateurs.